Learn how to cover balcony for privacy, there are four methods for this. Read below to find out. Balcony apartment can be a great place to greet the day with a cup of tea; there is something very peaceful about being able to enjoy the open air as often as the weather permits. But the balconies may feel a little exposed. 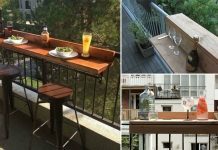 If you do not want the neighbors and passers-by getting an eyeful of morning hair, there are several things you can do to improve privacy on the balcony. 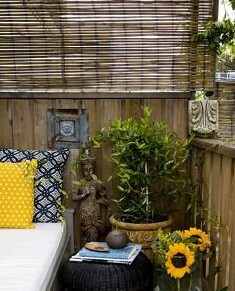 Wooden or bamboo blinds are a good way to create privacy on the balcony. They are cheap and can be raised up and down to meet the needs. In hot weather, they can protect from bright sun, creating a cool shaded area that continues to benefit from wind. There installation can be tricky in some balconies if there is nothing to mount blinds. But they are an ideal and portable solution for privacy needs. and create shade and save from chilly winds, but also protect the sensitive components on the balcony — such as furniture or small plants from fickle weather. 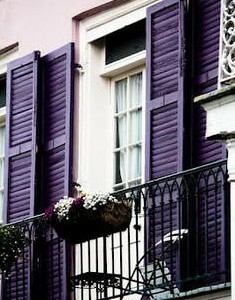 Most of the balcony shutters have skirting holes for air flow and they are well protected too. However, the blinds are more easy to install than the shutters. *Renters should make sure that they are allowed to make changes to the balcony before installation. Balcony privacy screens are befitting for those who can not make permanent changes in their balcony. These folding screens are cheap and handy, can be bundled quickly when there is no need to use them. Traditional Japanese screens or the Middle Eastern privacy screens can be tried out too, if you want to add something different. 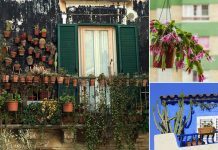 Adding plants on the balcony can be a great way to not only add greenery to your urban dwelling, but also to improve the privacy. 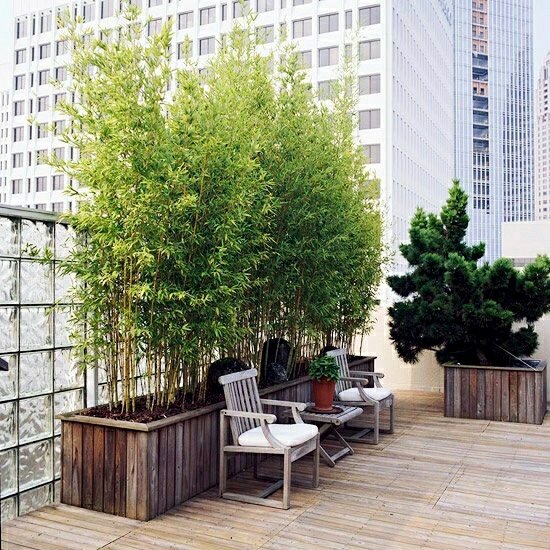 Planters on railing can also add an additional level of protection, while trellised vines like clematis or honeysuckle can create beautiful and natural fragrant screen, which adds both color and scent to the balcony. 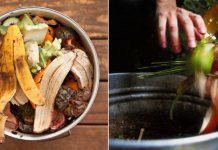 *Urban gardeners need to be sure to choose plants that can survive the air of the city. 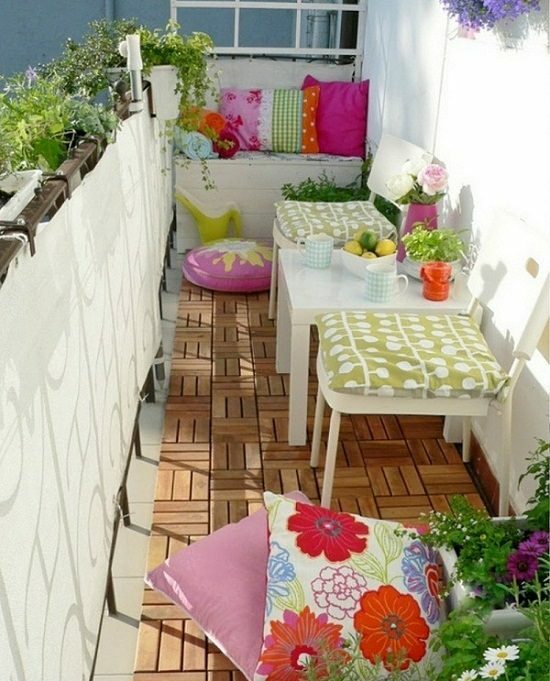 You can also view privacy ideas for balcony here.